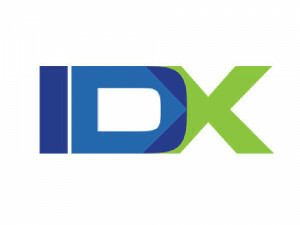 In this series we are going to be walking through a complete basic integration of IDX Broker with your IDX Themes Framework system. This is not a complete advanced IDX Broker tutorial series, but rather the basics needed to get your site up and running with IDX Broker. In this lesson, we talk about the roadmap ahead for the integration of IDX Broker into your IDX Themes Framework system. Our goal in this series is to get you up and running as quickly as possible using best practices for the integration of IDX Broker.